If you're brunching on Abbott Kinney at Joe’s, may I suggest you take a stroll down the road to Bountiful. 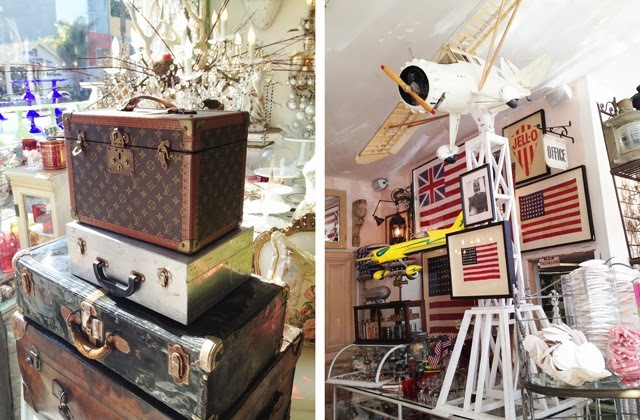 A good friend of mine has decorated the majority of her house using pieces from this outstanding treasure trove. 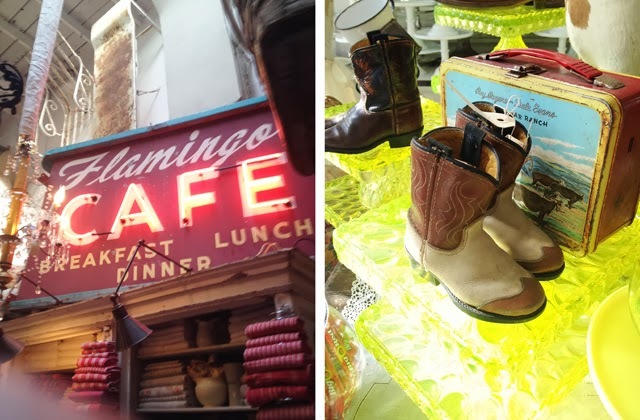 The owner travels around the world collecting special antiques to sell in store and what she uncovers is truly something special. 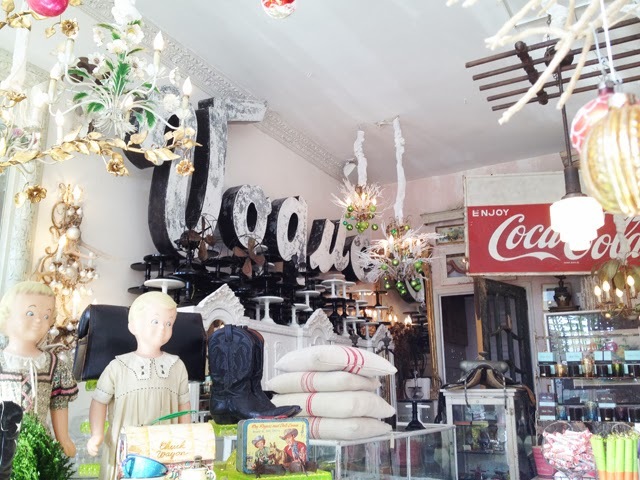 I knew I had walked into a magical world the moment I spotted the antique Vogue sign on the wall. 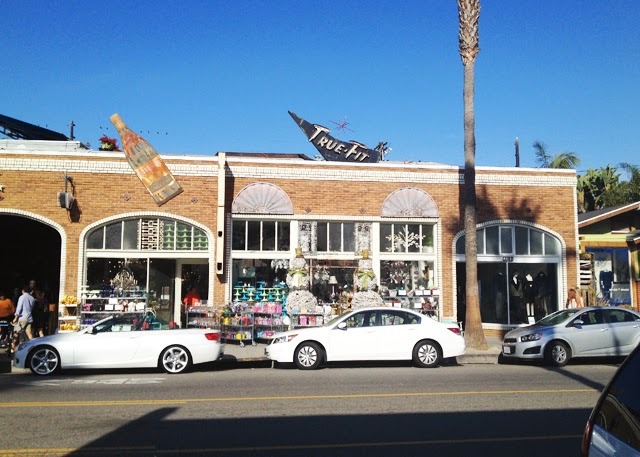 In my head, I was already planning my move to Los Angeles and hiring this delightful store owner to outfit the whole place, starting with that gorgeous sign. You’ll want to map out a good amount of time when you go into Bountiful, as you’ll be looking here, there and everywhere for ages. There’s a wonderful piece waiting to be discovered around every corner. And if you are lucky enough, you’ll be invited to have a look at the stock in the back. 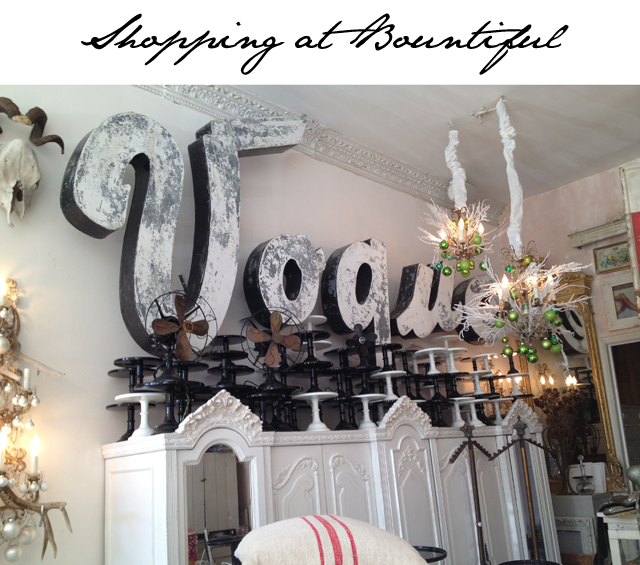 Bountiful, I am dreaming of you and coming back for your Vogue sign as soon as I move to LA!